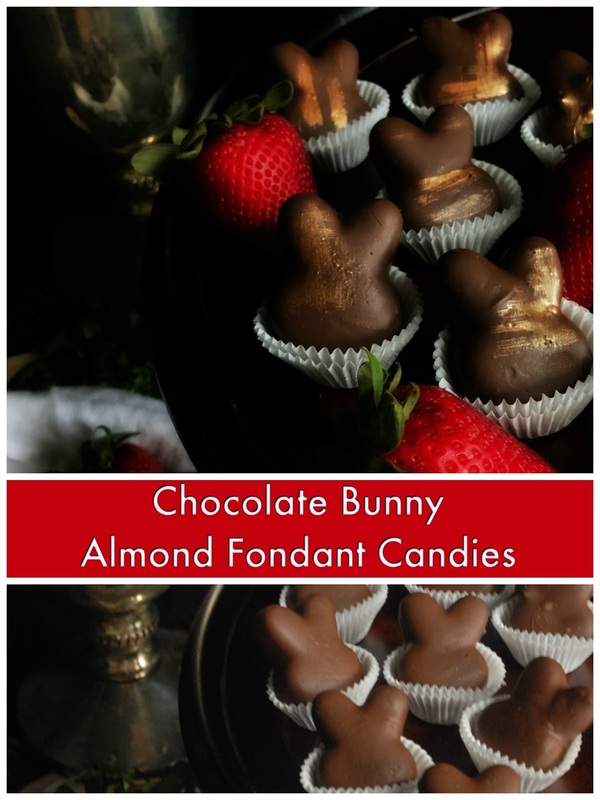 Easter is just around the corner - have you been busy making candy or cookies? I swear that Easter has the best treats of all the holidays. There are pastel eggs, chocolate bunnies and everything in between. I love it! I have a petit four recipe coming out later this week that required some poured fondant. Poured fondant is the not the malleable candy that we cover cakes with, it's a sweet and soft filling for candies. You can flavor it, add mix-ins and it's delicious! It sometimes known as uncooked fondant if you go searching for more recipes. This was my first time attempting poured fondant, so I went with a tried and true recipe by King Arthur. For these candies, I added a bit of almond extract and I think next time I may even add some finely chopped almonds. What do you need to make these candies? 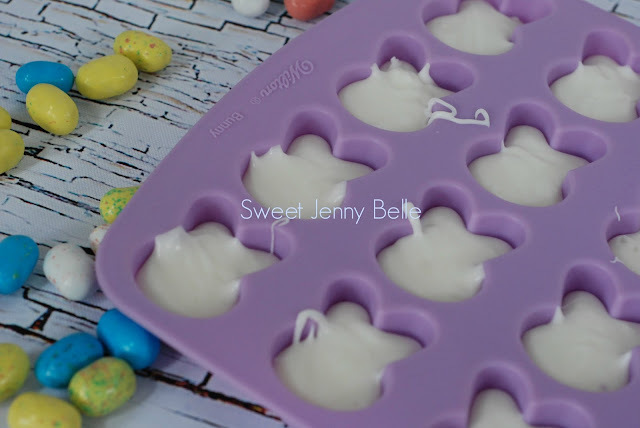 While your fondant is still soft, pour inside a silicone candy mold. Wrap the mold a few times with plastic wrap and place in the refrigerator overnight. The candies will easily pop out of the mold when you are ready. They can get soft quick so work in small batches and keep the others waiting in the refrigerator. 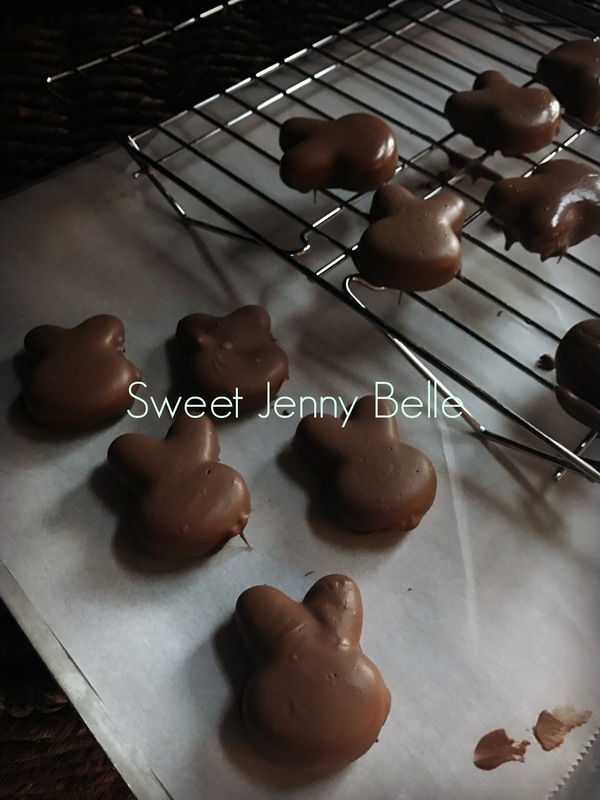 You can dip the fondant candy in either tempered chocolate or melted chocolate candy wafers. I use a Wilton candy melter, if you use the candy wafers, you can also melt them in a double boiler or in the microwave. Once the chocolate is a nice smooth consistency, quickly dip the fondant candies into the chocolate and allow to harden on a wire rack. 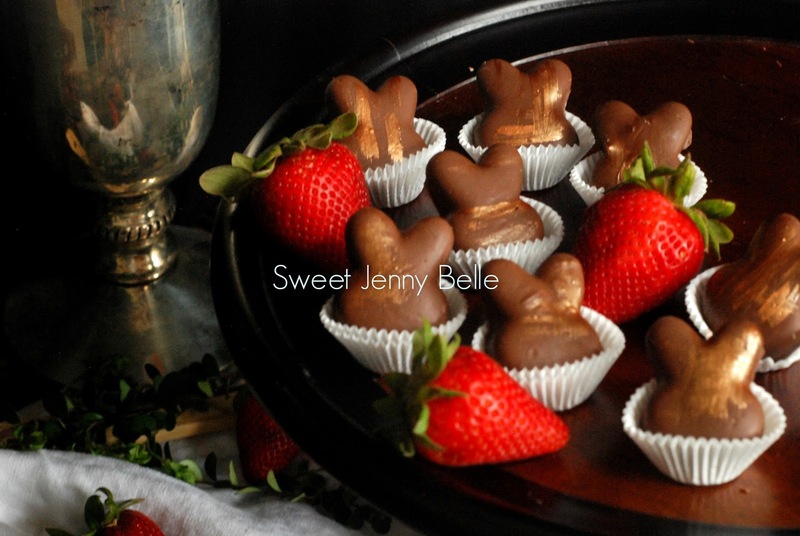 You can either serve them or you can add a bit more fun to them with some edible gold coloring. Paint it on the hardened chocolate with a food only paintbrush and allow to dry. Aren't these so beautiful? 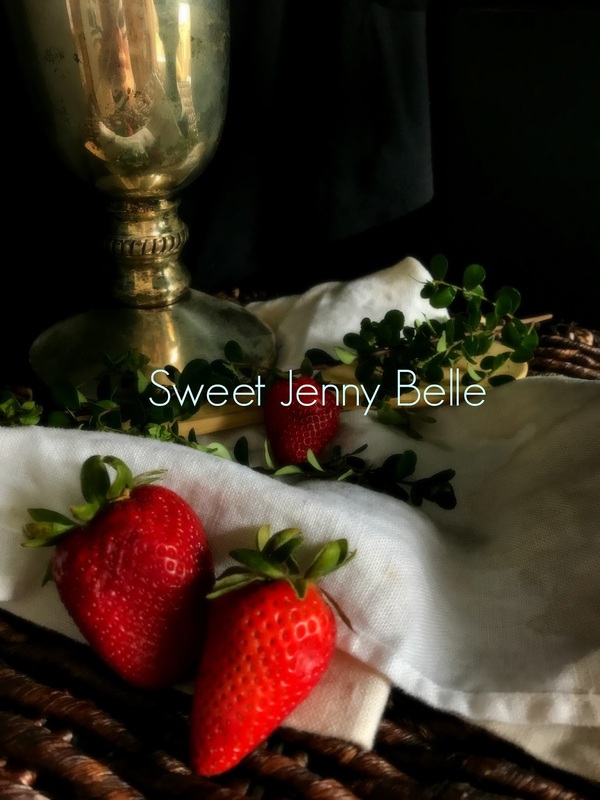 I think they would be a perfect treat on your dessert table. No will guess that these are easy to make! Have any leftovers? These will keep delicious in an airtight container in the refrigerator. I can't wait to try more flavor combinations!